One month into Fairfax County’s new regulations on short-term lodging, a group of local citizens are suing to have the regulations voided. 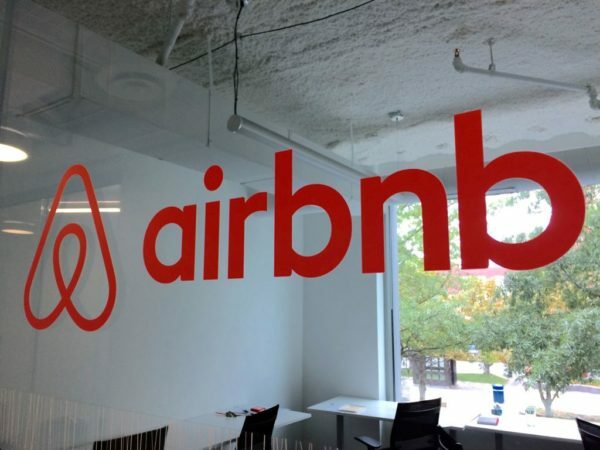 On July 31, the Board of Supervisors adopted the Short-Term Lodging (STL) Zoning Ordinance Amendment aimed at regulating home-sharing inside Fairfax, most commonly carried out through the websites Airbnb and VRBO. Short-term lodging operators must apply for a $200 two-year zoning permit, and homeowners or community associations can still prohibit lodgings within their subdivision or development. Homes cannot be used for STL more than 60 nights per year. The maximum number of lodgers per night is six adults. The maximum number of rental contracts per might is one, so all lodgers must be associated with the same contract. Any events or activities like parties, meetings, or luncheons where there may be direct or indirect compensation is prohibited. All advertisements must include the STL permit number and identify the location of parking. A new Transient Occupancy Tax must be collected for each rental contract by the end of each month following the reporting month. A monthly return must also filed even if no taxes are due. If receipts exceed $10,000, a Business Professional and Occupational License is required. STL operators must be permanent residents of the property and obtain written consent from property owner (when applicable). Maintain a guest log including name, address and telephone number of all lodgers to be made available to any County employee upon request. All STLs are required to be open for inspection during reasonable hours. The 36 Fairfax residents collectively suing the County say the Board of Supervisors overreached and the move is the latest in a two-year trend of the county targeting STL. In 2017, the General Assembly enacted a code allowing localities to establish a short term rental registry and require operators to register annually. Localities are also allowed to charge a fee for registration. According to the Fairfax County website, the code prompted the Board of Supervisors to analyze short-term lodging in Fairfax and make zoning changes to allow STLs while maintaining the overall character of residential neighborhoods. But the lawsuit says the requirements that nearly all of the other regulations, like the requirement that operators be permanent residents and the requirement of a guest log book, all exceed the authorities explicitly granted by the state. As Virginia is a Dillon Rule state, one where the localities can only engage in activities explicitly sanctioned by the state government, the lawsuit alleges that Fairfax’s actions constitute an overreach. Among the allegations are claims that the STL ordinance constitutes unlawful piecemeal downzoning, a violation of due process, and that the requirement that homes be open for inspection constitutes authorization of unlawful search and seizure. According to the Fairfax Circuit Court clerk’s office, a hearing for the case is scheduled for Nov. 1 at 8:30 a.m.